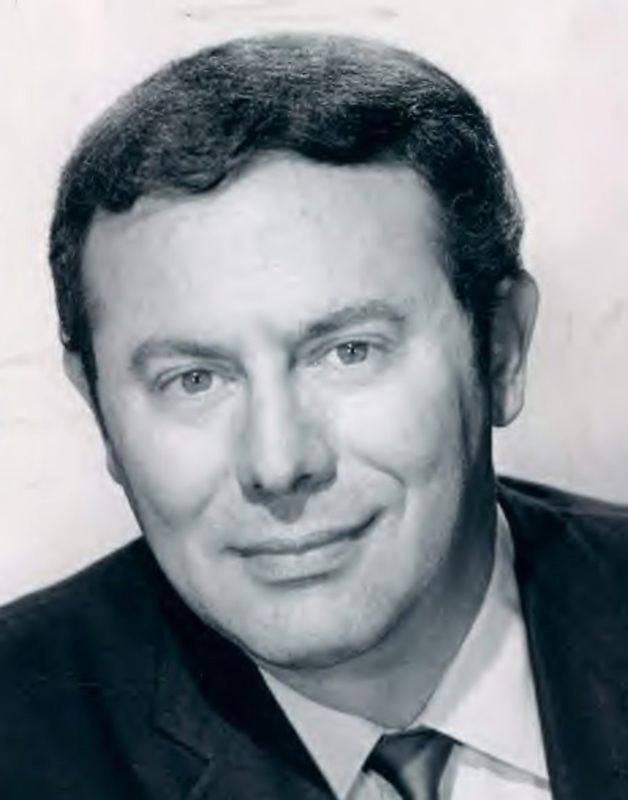 Irwin Allen was a true pioneer and innovator in television and motion pictures. As writer, director and producer – often wearing all three hats at the same time – Allen was the P.T. Barnum of his generation. His imprint was seen on television and movie screens during the 1950s, ’60s, ’70s and ’80s. Allen came from a humble background. He arrived in Hollywood with no credentials or friends. Yet, through determination and imagination, this self-made man built a career and an entertainment empire. Allen’s showmanship made its mark on the film screen with 1952’s The Sea Around Us, for which he won an Academy Award; the spectacle of 1959’s The Big Circus; 1960’s The Lost World; 1961’s Voyage to the Bottom of the Sea; 1972’s The Poseidon Adventure; and 1974’s The Towering Inferno. His small-screen sci-fi triumphs were 1964’s Voyage to the Bottom of the Sea, 1965’s Lost in Space, 1966’s The Time Tunnel, and 1968’s Land of the Giants. With these spectacles, Allen created some of the most iconic concepts and images of our time. Lost in Space ® and its characters and designs are © Legend Pictures, LLC, and licensed by Synthesis Entertainment. All rights reserved. This book is a work of journalism, protected under the First Amendment, with information presented under “fair use” guidelines. Voyage to the Bottom of the Sea ® and its characters and designs are © Legend Pictures, LLC, and licensed by Synthesis Entertainment. All rights reserved. All photographs, script excerpts, artwork, contractual information and transcripts taken from the Irwin Allen Archives are © Legend Pictures, LLC and used with permission, except where otherwise noted. “Voyage to the Bottom of the Sea” ® and its characters, indicia and designs are trademarks of Legend Pictures, LLC. “THE FANTASY WORLDS OF IRWIN ALLEN” ® is a registered trademark of Synthesis Entertainment. All rights reserved.